there's something to be gained. there's also the possibility to make a great impression. Success comes from being able to accept the risk of failure. solid certainty that you won't get what you seek. no, you'll find someone who tells you yes. Make the effort, put yourself on the line, and go for it. 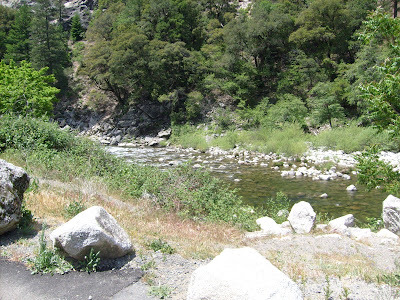 Feather River Canyon, Hwy 70.